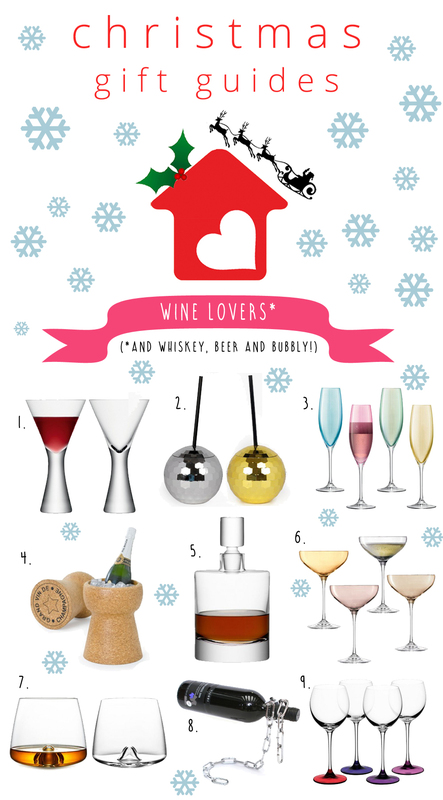 If a bottle of wine or whiskey is you go-to present, they why not up your gift game with a stylish wine or whiskey glass? Plus they’ll last a lot longer! Check out our full range of Wine and Whiskey Lovers gifts here, and also keep an eye on our blog over the next couple of weeks for a new gift guide per day, including guides for bookworms and keen gardeners! 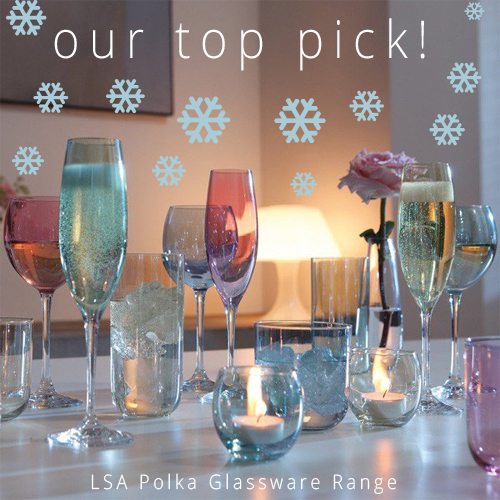 We love the LSA Polka Champagne Glasses – Pastels – Set of 4 – a beautiful designer gift for anyone who loves a glass of bubbly! Comprising four hand-painted pearlescent champagne flutes, these gorgeous glasses a vintage glamour look perfect for any party or celebration where champagne is called for!